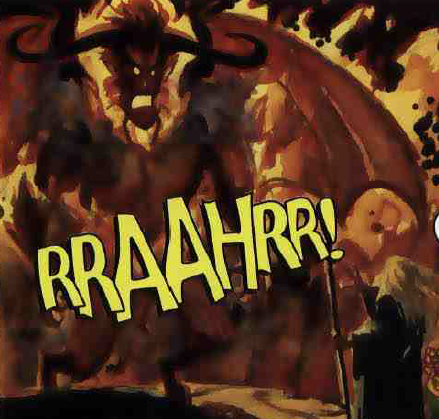 The Balrog is a huge demonic creature. After escaping through a crack in the wall, the Fellowship of the Ring encountered the Balrog. 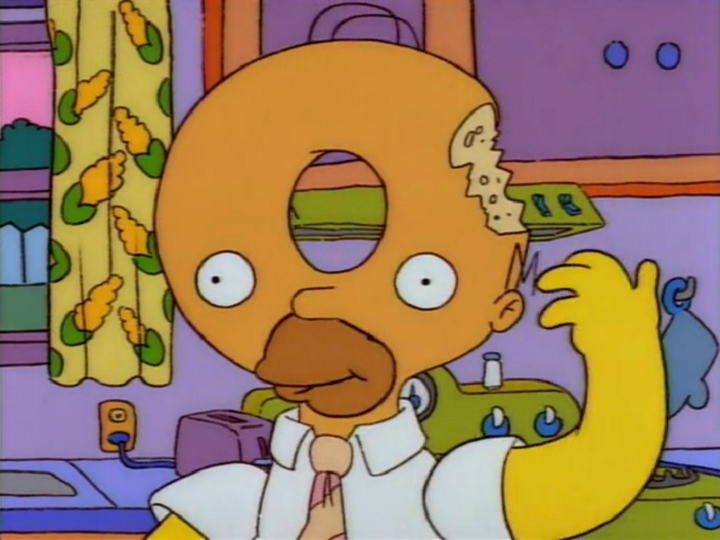 Homer then defeated it with a large burp. Modified on September 8, 2013, at 17:22.